Do you have an ever growing list of little projects that need to be done to your commercial property or home? Or, do you have a big job but can’t have your property disrupted for more than one day? 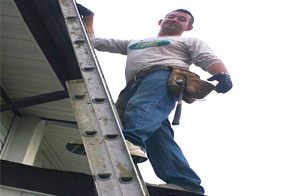 Now, with RPC’s Service Crew service, you can hire a highly trained, fully-insured and equipped RPC crew to quickly and professionally complete those projects in just one day. 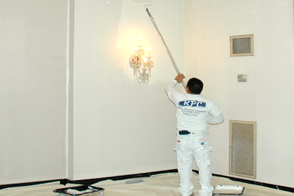 Using today’s high-quality, QUICK-DRY, water-based paint technology and the right amount of crew members, we can efficiently repair drywall and paint in a single day regardless of the job size. Paint a wall, door, room or an entire building! And much more—just ask us! Our one-of-a-kind Service Crew division offers 1 to 50 full-time, customer-oriented, trained professionals who can be working on your project today on a competitive time and materials basis. Over the past 25+ years, we have developed systems and techniques that have streamlined the painting and construction process while preserving high quality standards. 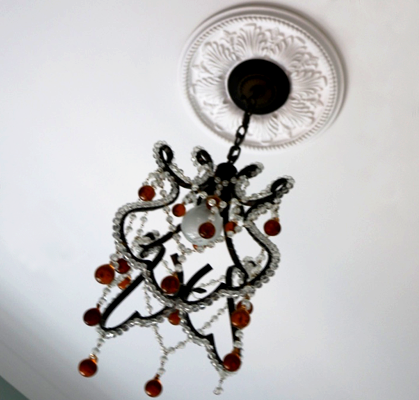 Our personnel have worked on hundreds of high-profile properties throughout the region delivering results even the most meticulous owners have raved about stating our attention detail, efficacy, and cleanliness of our crews is amoung the best in the business. This service is best suited for the property managers, facility directors, building engineers and business owners who do not have the time to chase down multiple proposals or close down offices or facilities for days on end while working around contractors scedules. As your partner, we work to fit your needs from start to finish. Repair, replace, rebuild … walls, decks, doors, build out, close in, punch out – you name it!